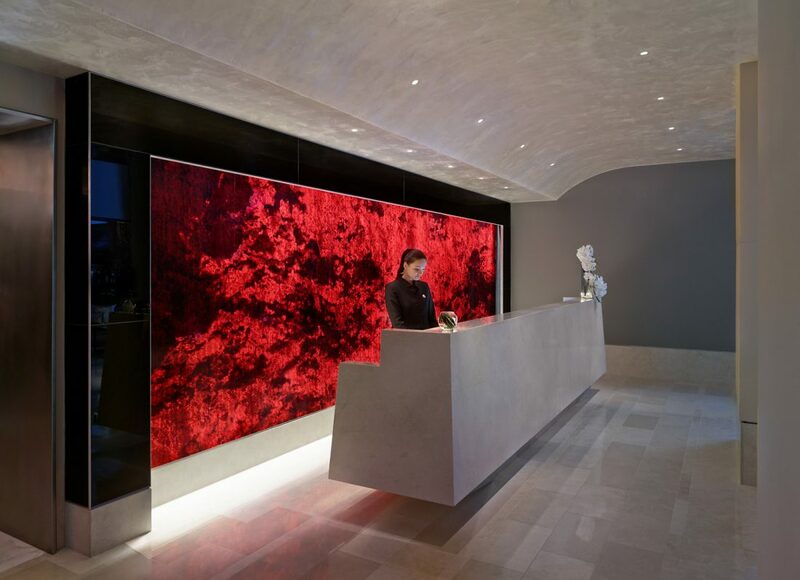 Stellabean played an integral role in the birth of this luxury boutique hotel, which borders New York’s Central Park. 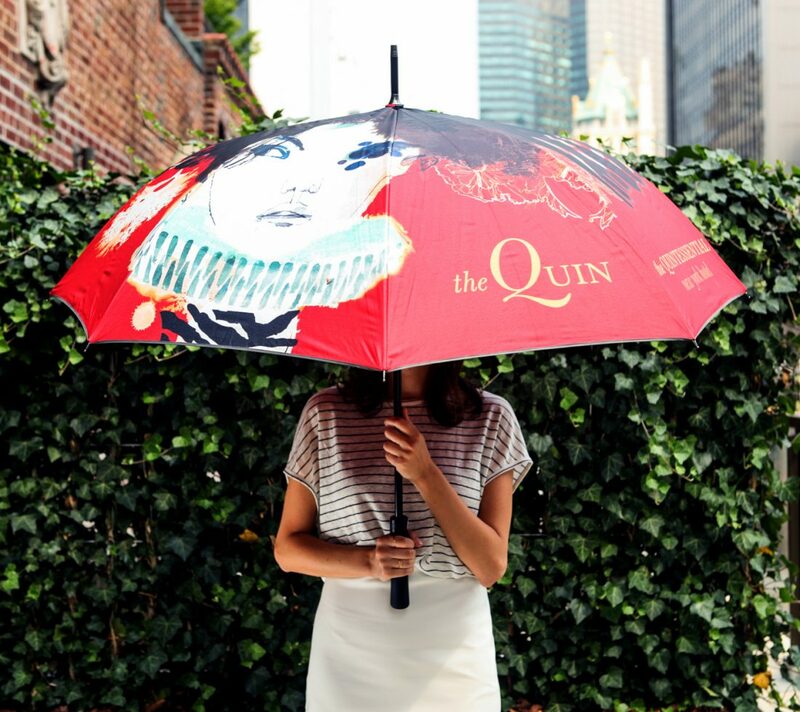 Composing the branding to express The Quin’s proximity to the most iconic places in New York City, while also weaving the building’s history of famous residents, we featured the artwork of fashion illustrator Daniel Egneus and integrated the former residents into the brand story. 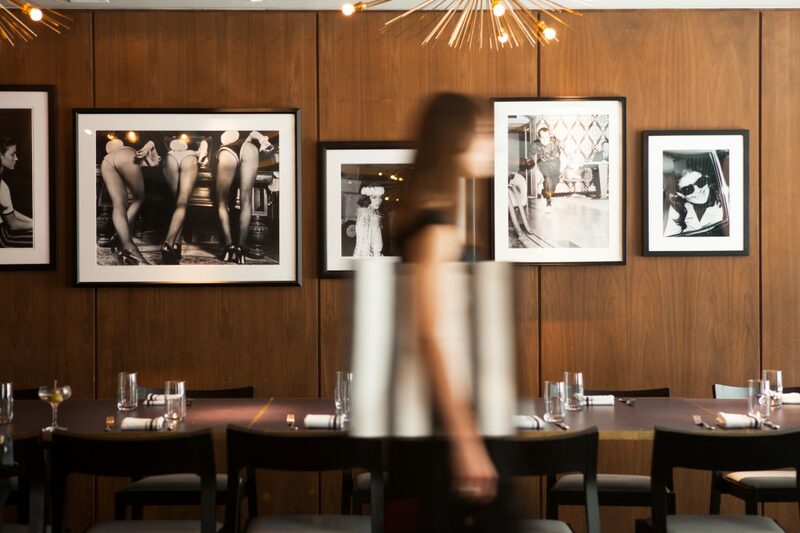 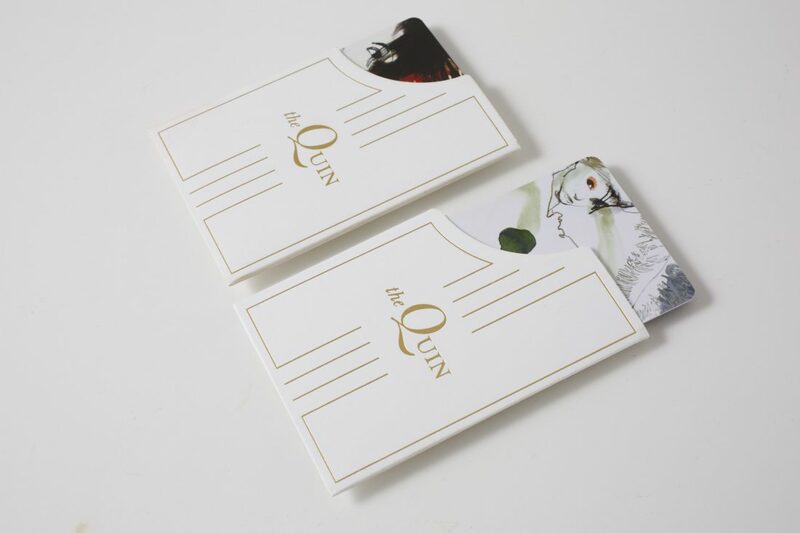 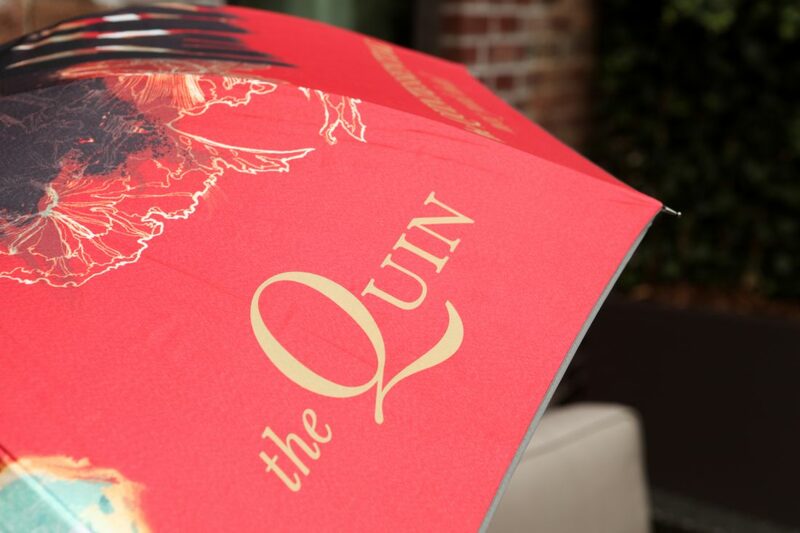 Named “The Quin” for “quintessential New York,” the hotel has partnerships with quintessential New York institutions such as Lincoln Center and Tiffany’s.